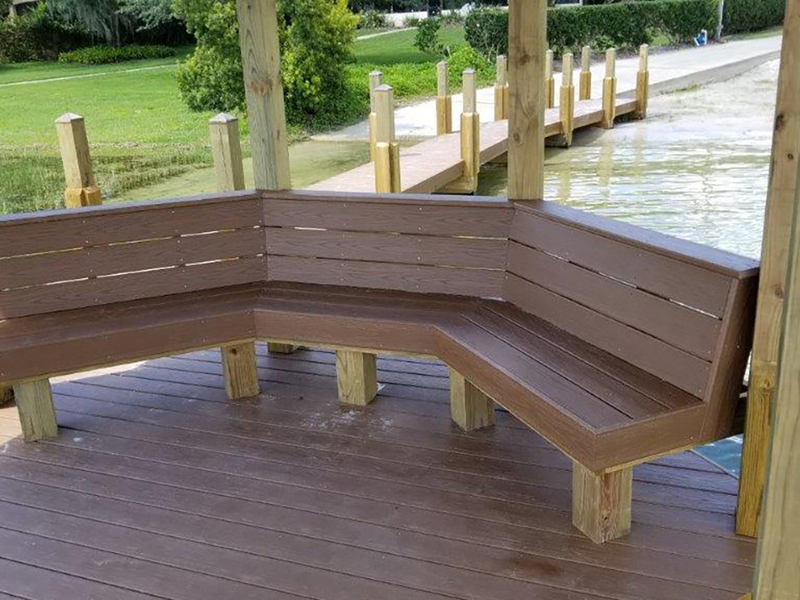 The Windermere Downs Home Owner's Association went through a competitive bidding process to select the right Orlando marine contractor to demolish and reconstruct their dock and new gazebo located at the lakeward end of the new dock. The existing dock was damaged by the 2017 hurricane and was dangerous for the Windermere Downs residents to access. Although Fender Marine Construction was not the low bidder on the marine construction project, the Home Owner's Association decided to hire Fender Marine to perform the work because of their reputation for performing the work on schedule and with the highest degree of workmanship and heavy duty commercial design. 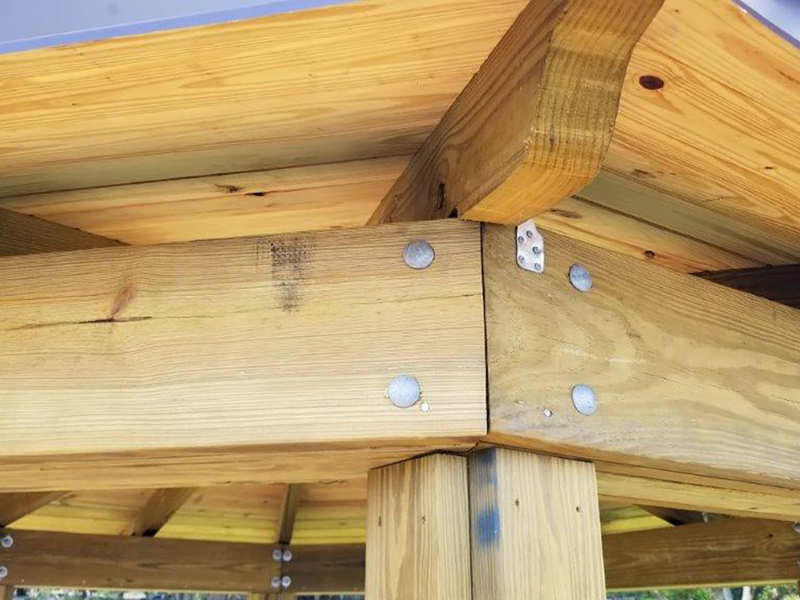 The gazebo at the end of the dock feature built in benches with "Wear" brand fiberglass reinforced HDPE decking. 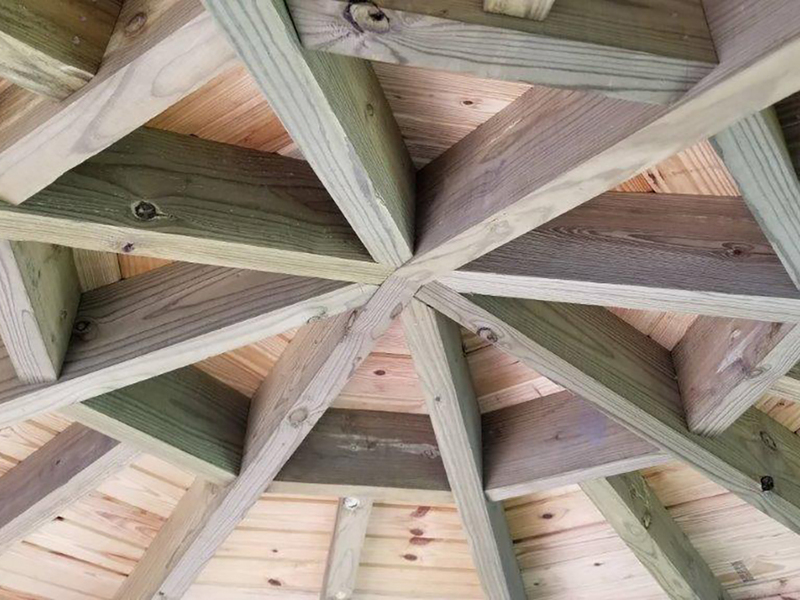 The Windermere, Florida HOA was happy with the project.